New Balance MSX90RMN Grey & White | END. 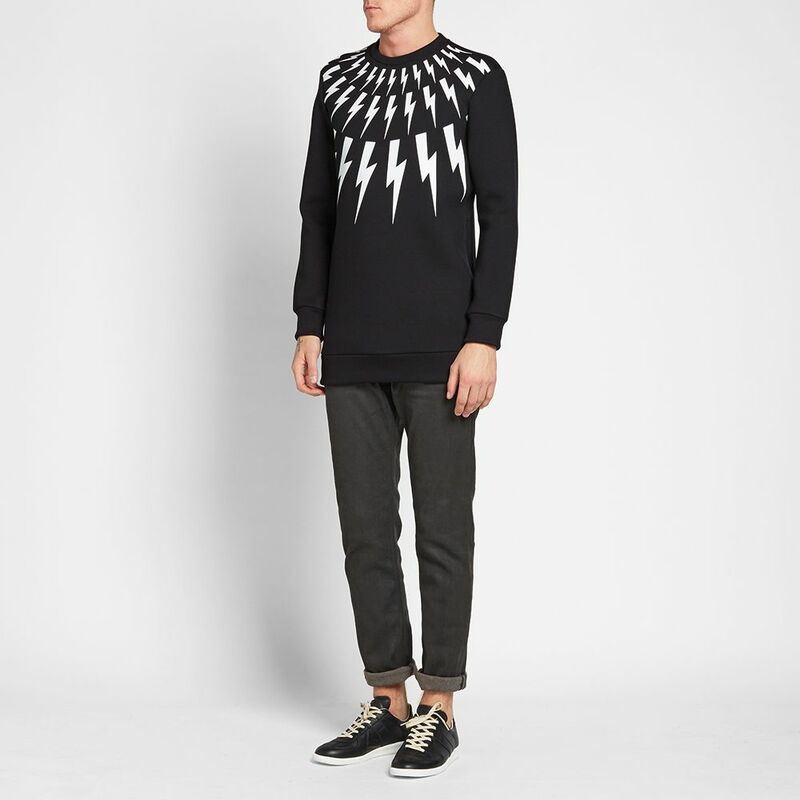 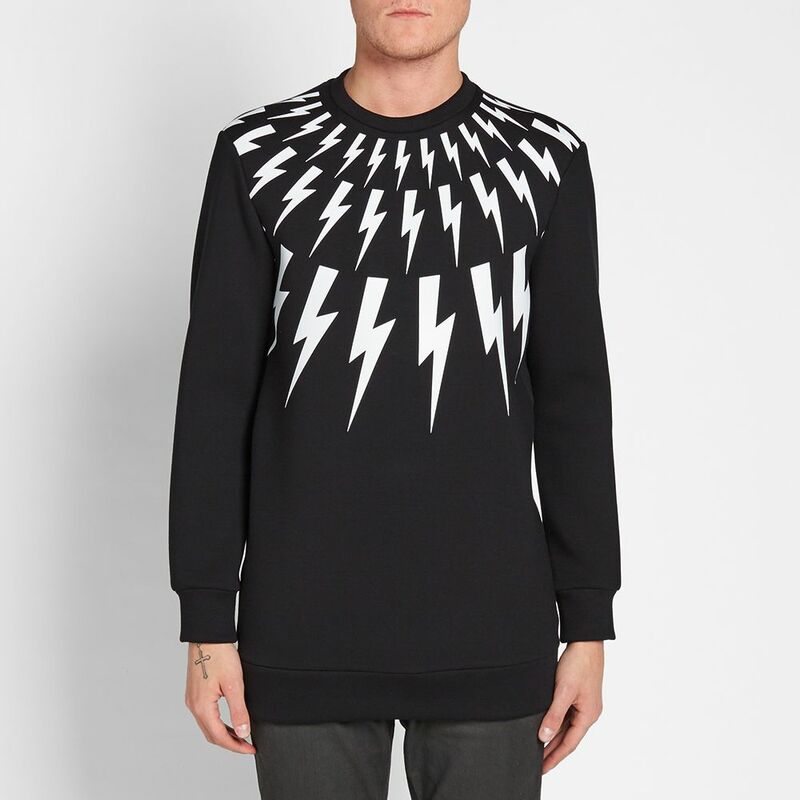 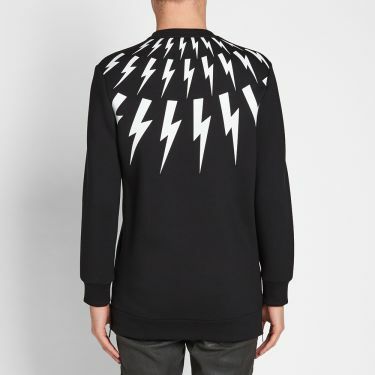 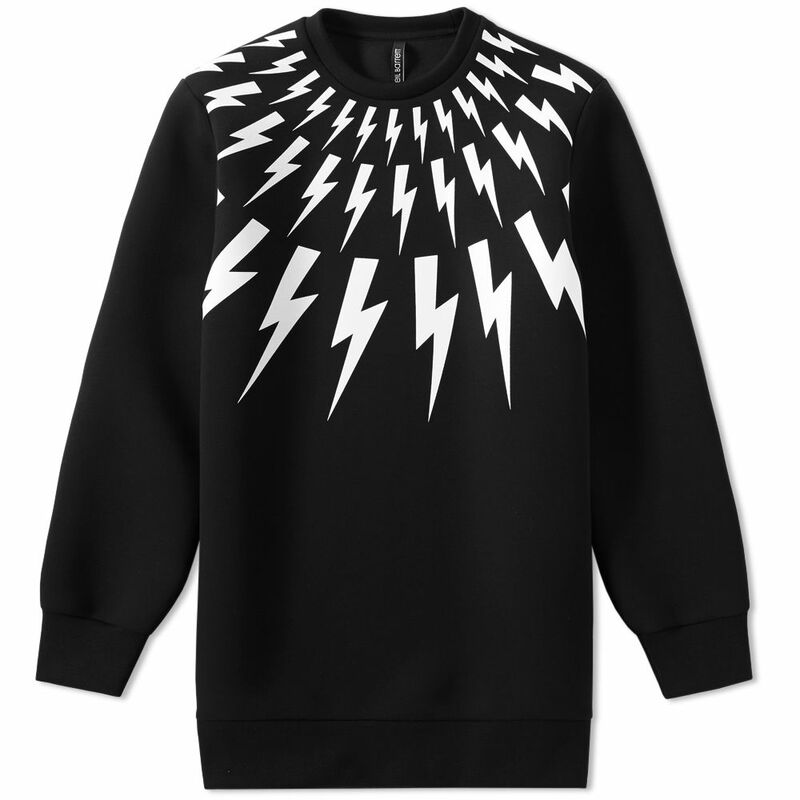 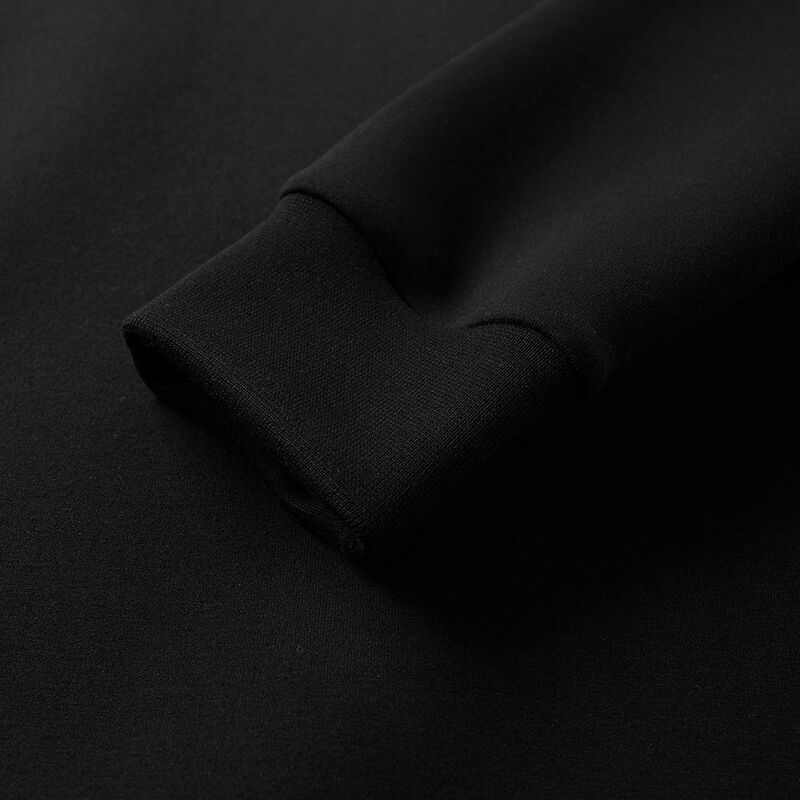 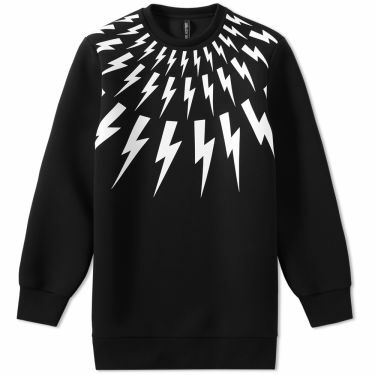 A modern vision of a classic menswear staple, Neil Barrett adds his instantly recognisable lightning bolts to the shoulders of this neoprene-like sweatshirt. 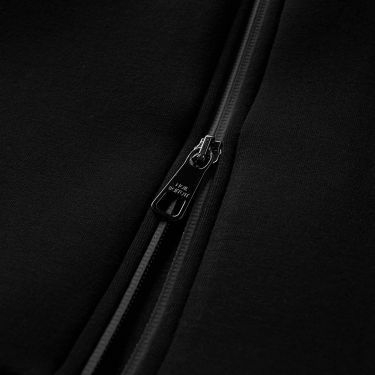 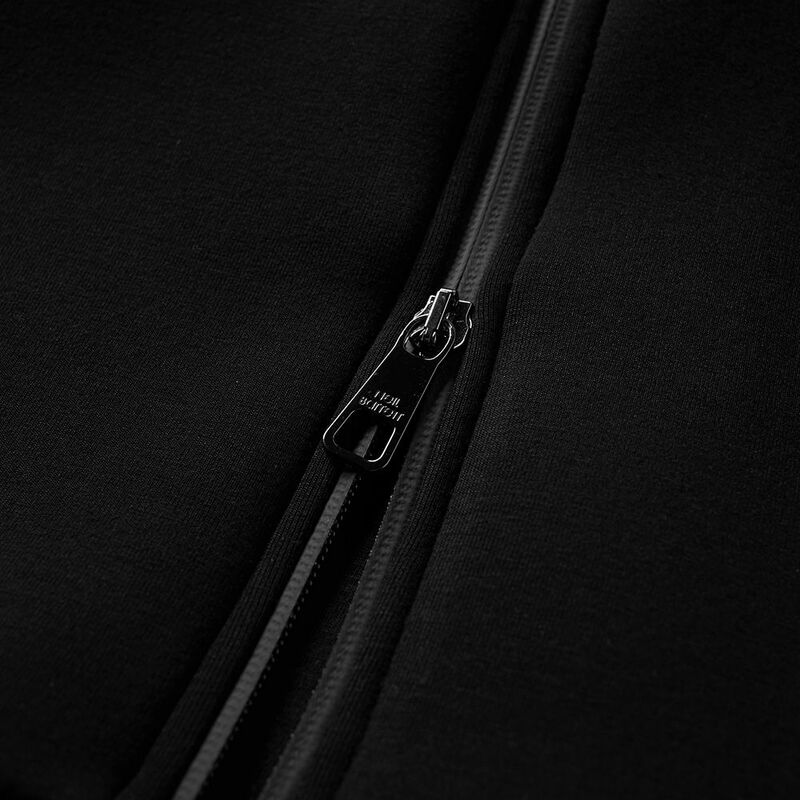 Contemporary touches include zippers to the side, cut to an elongated silhouette and finished with a ribbed crewneck, cuffs and hem. 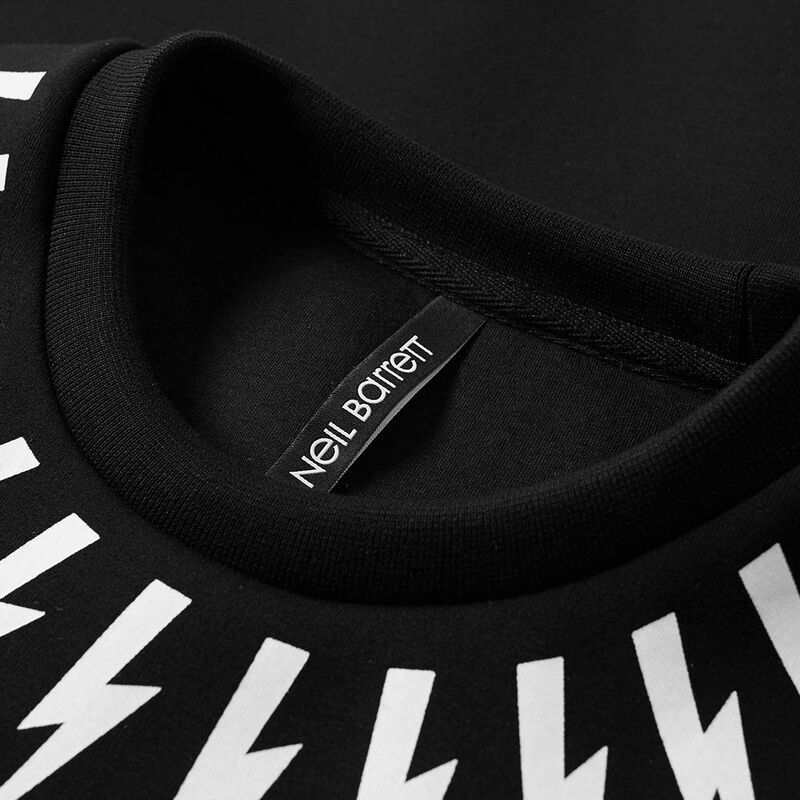 Renowned for his sleek and progressive designs, the British designer continues to create modern reinterpretations with striking motifs, epitomised through the Fair Isle Thunderbolt print that adorns the chest, shoulders and back.